Are you a bit confused about social media? Have you been dabbling in social media but haven’t quite figured out how turn your business contacts and relationships online into profits? If you’d like to build life long profitable relationships online, then keep reading. 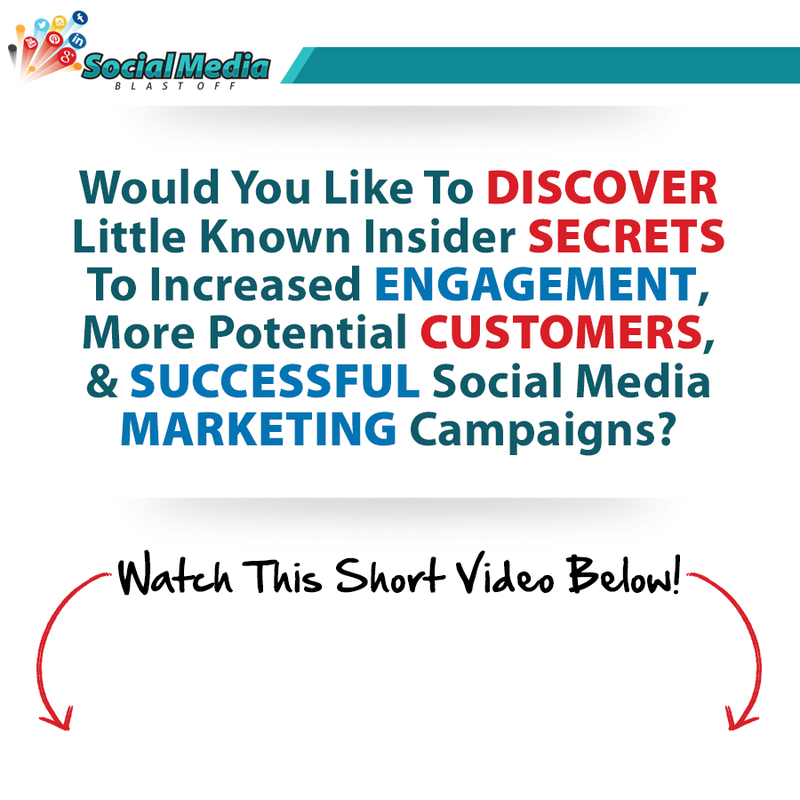 You’re about to receive all the information you need to transform your business using social media. Over the years the marketing strategies that have always proven fruitful ultimately build strong relationships. Social media has leveled the playing field and exploded the opportunity for business owners like you to Transform Your Social Net Worth. The good news is, by stepping into social media now, you are at the forefront of this trend. However, to succeed you must know what to do and what not to do. You’re in luck, I’ve put together the perfect way to get all your questions answered and empower you in a methodical step by step process that will allow you to build your brand and receive exposure to millions of prospects. And might I add…I’m offering the strategies I personally use with private clients that take advantage of the current trends, issues and strategies for growing their business using the most popular social networks. 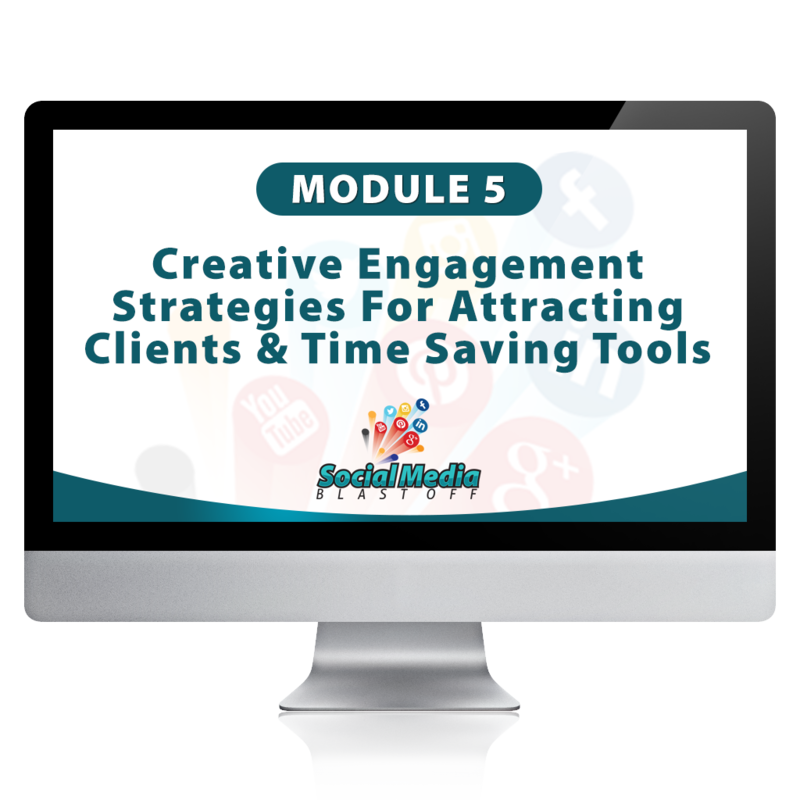 If you want to know exactly how you can turn the time you spend on social media sites like Facebook, LinkedIn, Twitter and YouTube into productive profitable time, Register Now! Would you like to spend less time on Facebook and other similar communities yet have an active presence that brings you thousands of new leads? 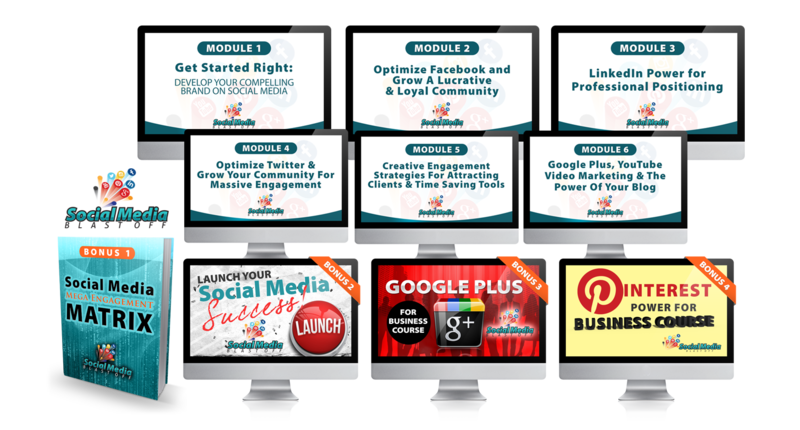 The Social Media Blast Off System is made up of 6 Modules that include more than 12 hours of digital training where you will be personally guided by Coach Laura to maximize your social media marketing efforts online. The RIGHT sites for you to spend your time effort on. Exactly how to translate your brand effectively into social media without turning off your potential customers. How to optimize your social media accounts so that you are easily found by those searching for your products, services, and information. Key elements of a compelling social media marketing strategy. Where to grow your communities of targeted prospects. Three easy ways to filter out the noise on Facebook so you spend 20 minutes or less. The tipping points for creating exponential growth on the networks. How to connect your profile to your fan pages. How to create professional looking fan pages quickly without spending big bucks. How to avoid the biggest mistakes when setting up a fan page. Map out a simple Facebook strategy to engage and attract your target market. LinkedIn do’s and don’ts that will save you tons time and get you looking like a regular pro in no time. How to position yourself as an expert in your field on LinkedIn. Twenty tactics to increasing your visilibility on Facebook, LinkedIn and Twitter. Ten creative ways to contribute to your friends, fans, followers, and contacts and become a hero to your market. Actual case studies and examples of how other small businesses use social media creatively. Why you must be on Twitter and how to be taken seriously. How to filter out the noise so you spend less than 10 minutes/day building a powerful reputation on Twitter. Eight strategies that will make your brand stand out and attract raving fans. How to use two simple cost-effective time leverarging tools to manage your reputation and interaction on Twitter. Simple steps to navigating Twitter and building strategic relationships. 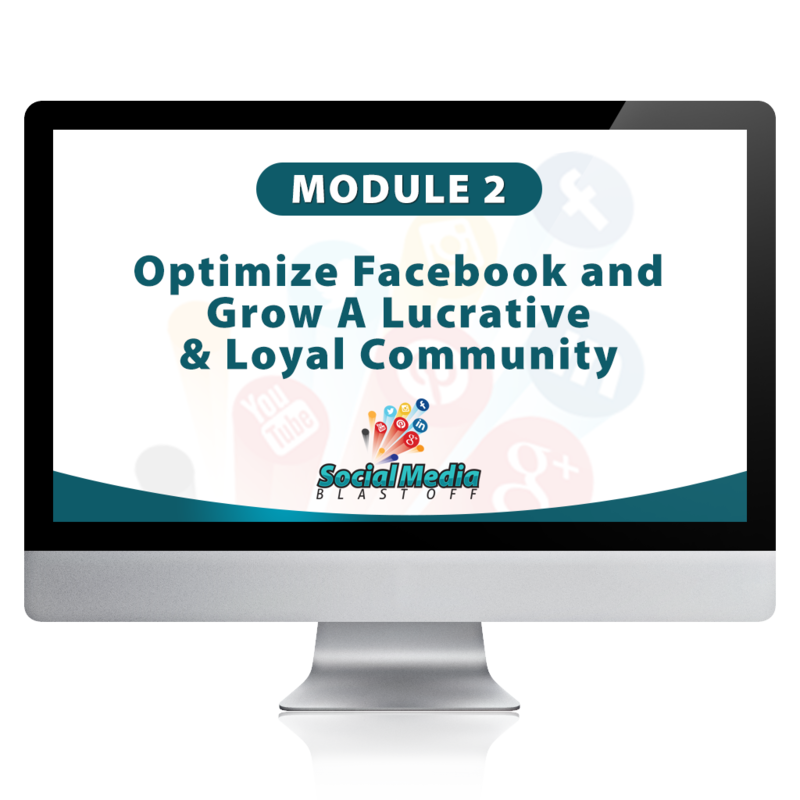 Run successful Facebook contests from set up to prizes plus how to power promote them. Top 5 contest applications to use. Simple steps to increase the visibility of your video content. Put it all together with a strategic time leveraging plan. How to harness the value your Blogs. Let the magic of your network WORK For You. Engaging your networks is the key to your social media blast of. 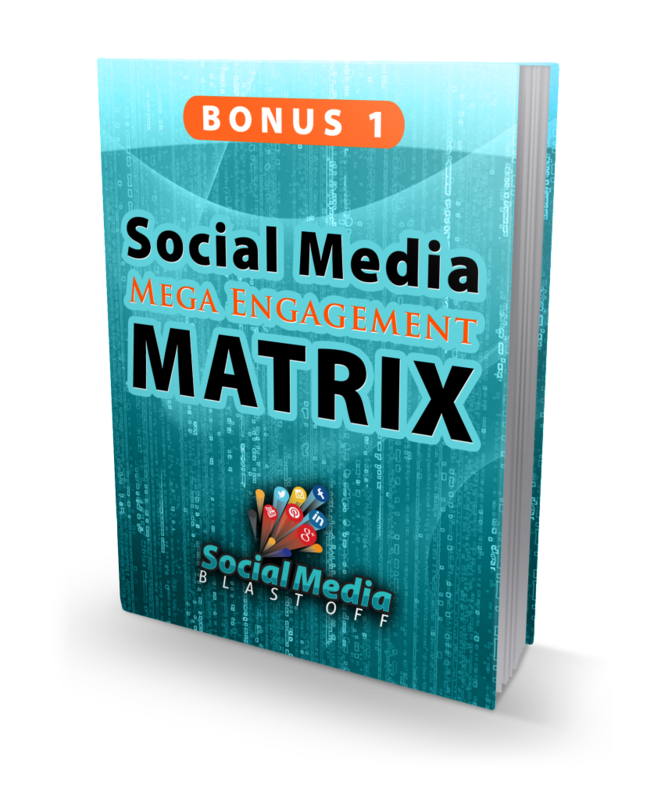 This guide gives you a simple and easy to use system to create massive engagement. Real life case studies of SMALL business owners who are using social media to build their brand and following. Learn how to engage in the new paradigm of communication. Discover the common mistakes business owners make and how to avoid them. Google+ is the most important Social Network to be involved in for search engine optimization. After all it is owned by Google. 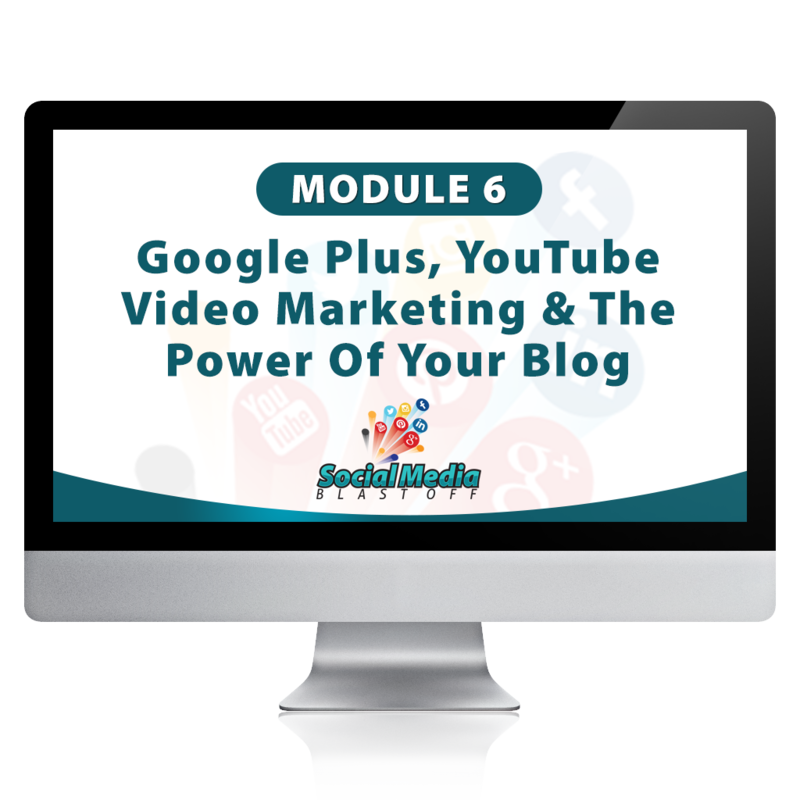 If you get your business on Google Plus you exponentially increase your findability online.Coach Laura walks you through the essential elements of planning, setting up and optimizing your Google+ page. 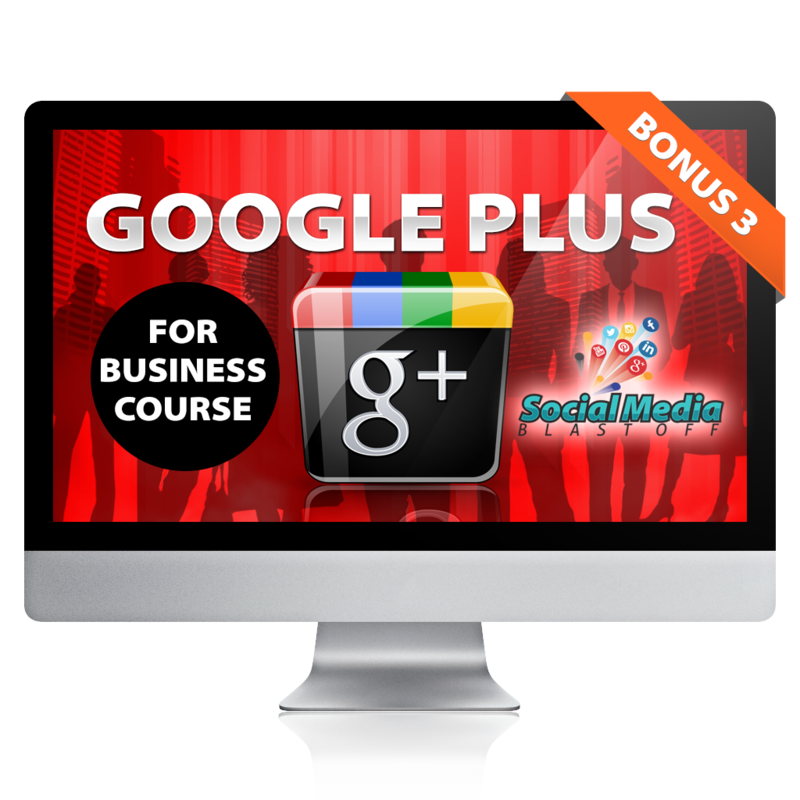 During this course you will discover insider tips on HOW to use Google+ so you optimize your visibility and build your credibility within your target market online. Includes video and step by step action guide! 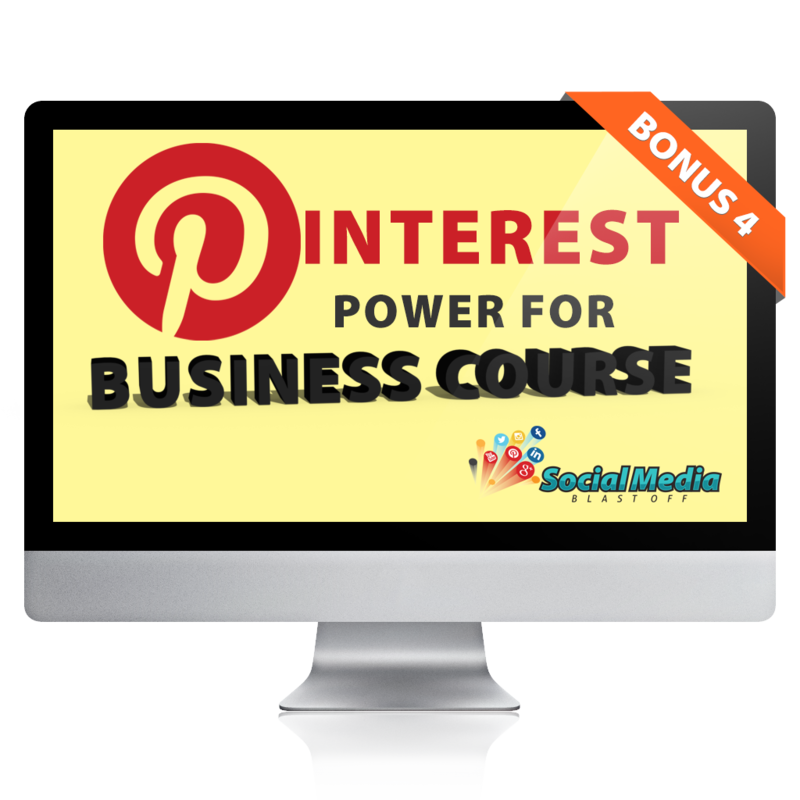 Learn step by step from Coach Laura how to set up and optimize your Pinterest account and position yourself as an industry leader. Learn from other case studies as they improve their brand visibility. Each module includes up to 2 hours of online training. You will see everything Coach Laura does on social media right on your screen. She will guide you through each part of the process. 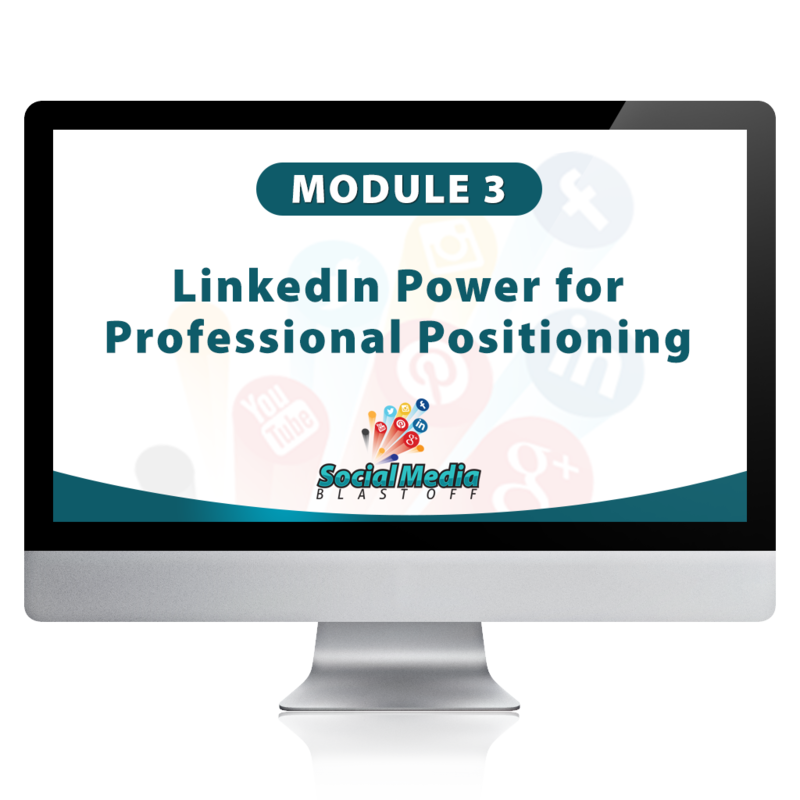 You will have your very own Action Guide for each module and will be able to do much of your social media work alongside the online training. All modules are available 24-7. Coach Laura will cover specific focus topics on the most important areas of social media on the top ranking social media sites. All training sessions are customized and you will receive real tactics to implement for your business based upon the goals you have set for your business. 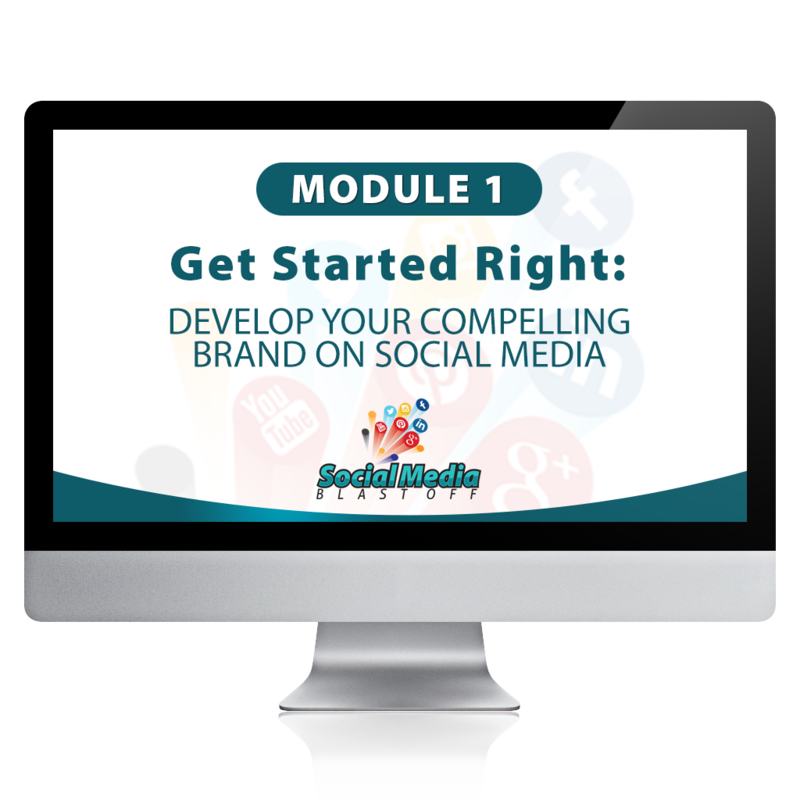 Coach Laura will show you how to authentically represent your brand on social media. Coach Laura will give REAL business examples with actual clients and their businesses. Action Guide provided for every module. If you want the best retention in a course, you must have it in writing. Coach Laura has provided you a step by step follow along work book for every session. A template for both content planning and engagement actions is included as well. only $697 – INSTANT ACCESS & LIVE 2014 Training Plus All The Bonuses. 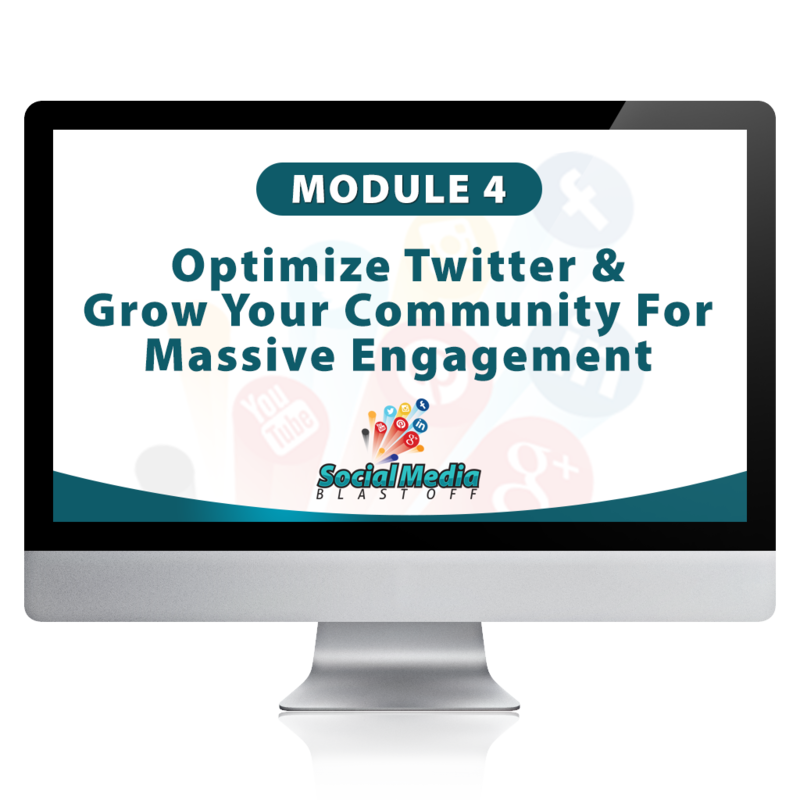 engagement opportunities visibility with super influencers online. Are you ready to go from unknown to well-known in your industry? 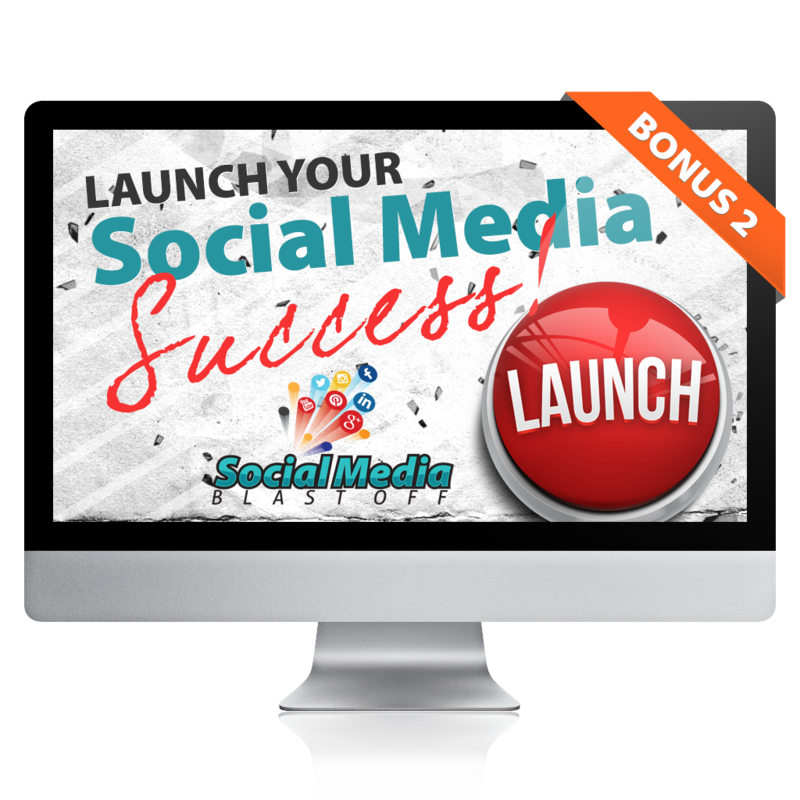 Get started with full access today to the entire Social Media Blast Off System. If you have any questions about the intensive or need a payment plan, feel free to call Coach Laura’s office directly at 619-293-3353 or contact us.